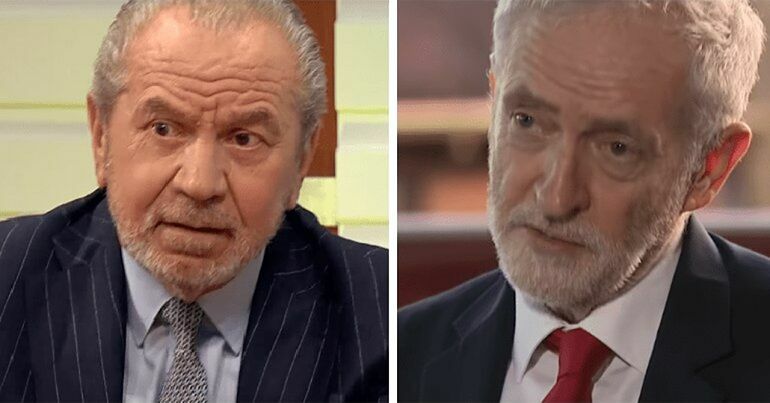 Many Jewish voters are done with the ongoing smear campaign against Jeremy Corbyn, which they claim is an “attempt to influence the local elections”. We are appalled by the actions and statements of the Board of Deputies. They do not represent us or the many Jews in the Party who share Jeremy Corbyn’s vision for social justice and fairness. As the British people call time on May and the Tories, they are getting more desperate. We would hope that any organisation claiming to represent Jews would be calling them to account when, to cite two examples in the last two months, the Prime Minister‘s ex Chief of Staff uses a national newspaper to dredge up an antisemitic conspiracy theory, and Havering Conservative party issues a dogwhistle leaflet hoping to mobilise racism in their local election campaign. The Board of Deputies has been silent on both. It also says nothing on the global rise of the far right and the toxic anti-immigrant rhetoric of the tabloid press, despite the imperative from Jewish history to speak out against racism and fascism. The Jewish Labour members argue the Board of Deputies displays a double standard. In February, one of Theresa May’s closest allies co-authored a front-page article accusing Jewish financier George Soros of a “secret plot” to thwart Brexit. And in March, many also accused Havering Conservative Party of dog-whistle racism over a newsletter warning about “Havering ruled by Mayor Khan”, “massive population increases” and a “crime wave”. As well as the Board of Deputies, the mainstream media, the Labour right and the Conservatives didn’t have much to say about these incidents. Is Corbyn telling the truth? 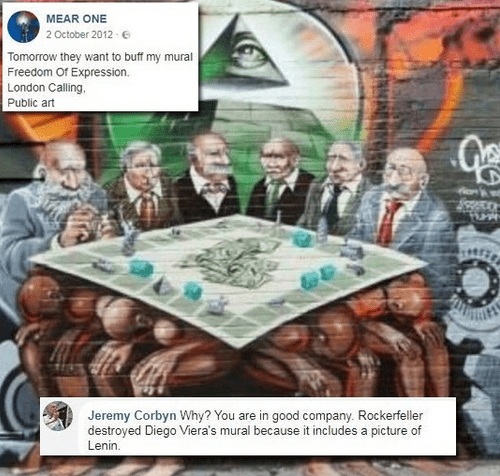 I sincerely regret that I did not look more closely at the image I was commenting on, the contents of which are deeply disturbing and anti-Semitic. On 22 June 2015, Corbyn signed a parliamentary motion praising the London Jewish Forum for standing up to racist marches. On 9 January 2014, he signed a parliamentary motion paying tribute to survivors and victims of the genocide waged against Jewish people during World War II. On 2 July 2009, the Labour leader signed a parliamentary motion celebrating Bradford Reform Synagogue obtaining Grade II building status for its “architectural merit”. On 26 February 2009, he signed a parliamentary motion condemning “vile and anti-Semitic” content on the internet. On 7 November 1990, Corbyn signed a motion questioning why 21 publications posting antisemitic content had resulted in no prosecutions. Another line of attack is that the Labour Party has a ‘problem’ with antisemitism. But as mentioned above, an anti-Corbyn parliamentary committee couldn’t find evidence that antisemitism is more prevalent in Labour than other parties. On the contrary, the report also concluded that “the majority of antisemitic abuse and crime” comes from the far right. Yet only the Labour Party has ordered investigations into antisemitism. There has been no cross-party initiative to stamp out the issue. Remember the media are not interested in facts but only interested in manufacturing consent. What’s the motive for the smears? Some Jewish Labour members are saying that the smears are intended to hit Labour at the local elections. 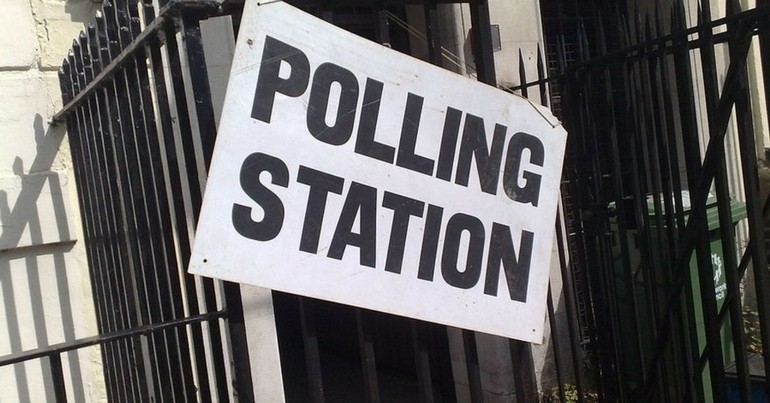 Polls suggest Labour is on course to take over many Conservative councils. Fearing the precedent that a great local result would set for a general election, those opposing Corbyn will be desperate for ammunition. Unfortunately for them, the Labour leader has been on the right side of history on many issues since he was elected over 30 years ago, including on anti-racism and LGBTQ rights. So the Labour right, the Conservatives, and supporters of Israeli apartheid must take a single Facebook comment out of context in order to kick up a damaging storm. If the mainstream media wasn’t embedded in the establishment, that storm would not be whipped up and down the country. That’s not a conspiracy theory: people don’t need to be in the same room to latch onto the same line of attack. Does the left, this amorphous body of millions of people, incubate people who are jerks and bigots? Absolutely, where are they going to hide? They are part of the right, part of left, part of the centre, part of society – that’s the work we are trying to do. Indeed, Corbyn issused a statement on 25 March saying “I want to be clear that I will not tolerate any form of anti-Semitism that exists in and around our movement”. Antisemitism is a problem in society, mainly among the far right but also people on the left. That is an issue that must be addressed. But elites desperate to damage Corbyn are exploiting the problem for their own political ends. On top of spreading disinformation, this only detracts from the legitimate battle against all forms of racism in society. We must work together to stamp out such abuse of a serious issue. 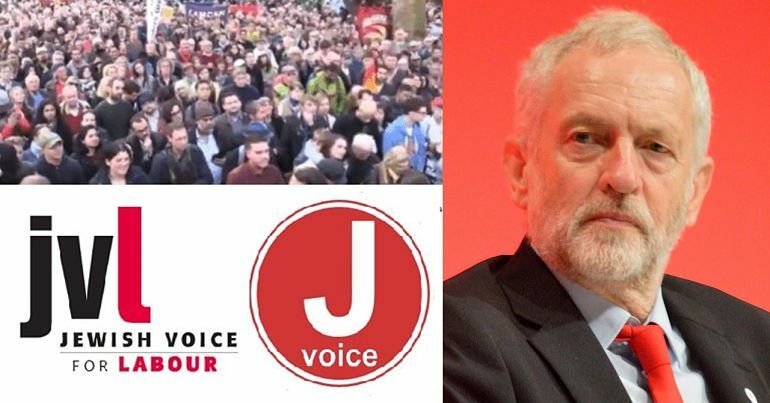 -Check out Jewish Voice for Labour.